El Dorado County is a county located in the historic Gold Country in the Sierra Nevada Mountains and foothills of the U.S. state of California. The 2010 population was 181,058. The El Dorado county seat is in Placerville. 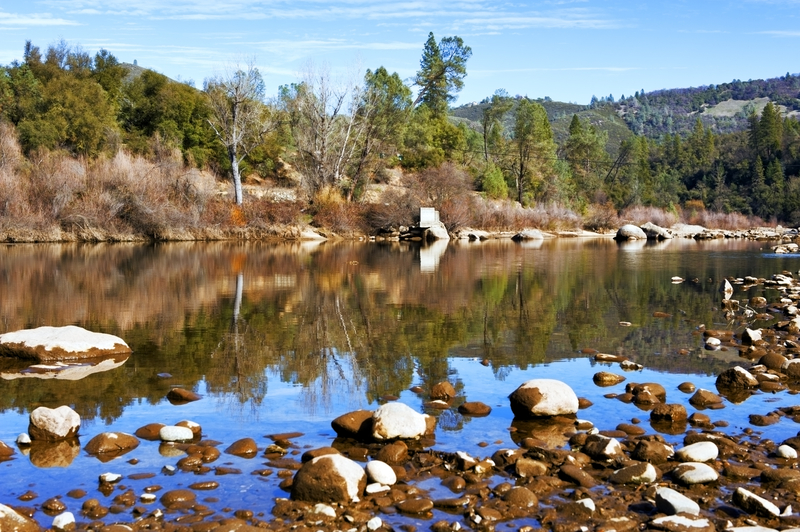 The population of El Dorado County has grown as the Greater Sacramento has expanded into the region. In the unique Lake Tahoe area of the county, environmental awareness and environmental protection initiatives have grown along with the population since the 1960 Winter Olympics, hosted at Squaw Valley Ski Resort in neighboring Placer County.